Over the past weekend, the academy reached 14 titles for the season, demonstrating just how much talents lies in the youth ranks of the club. 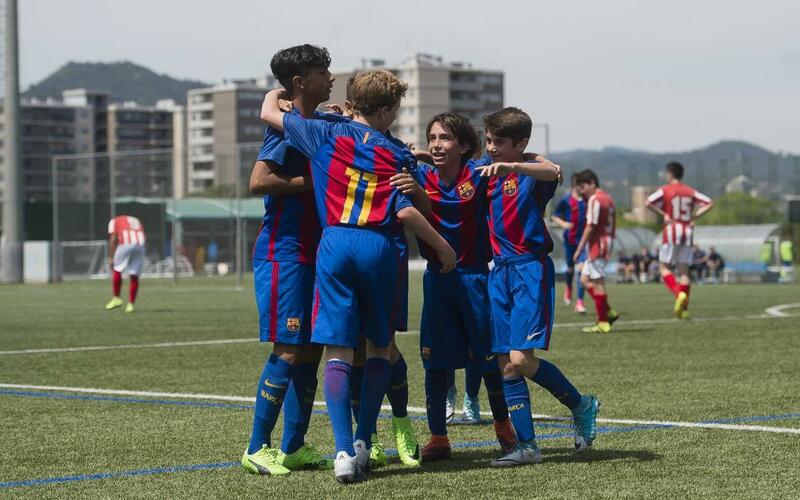 The U13 and U11 B head this week's list: Pablo Páez ‘Gavi’ and Narcís Costa on one hand and Tomás Marqués and Santos Ortiz on the other scored great goals on the way to respective titles. Guillem Jaime (U19 A) also features on the exclusive video.